Deity: Adonis, Apollo, Astarte, Diana, Ishtar, Jehovah, Osiris, Ra & Vishnu. Folk Names: Arabic, Cape Gum, Christ's Crown, Egyptian Thorn, Gum Arabic Tree, Thorny Acacia. All the gum-yielding Acacias exhibit the same habit and general appearance, differing only in technical characters. They are spiny shrubs or small trees, preferring sandy or sterile regions, with the climate dry during the greater part of the year. 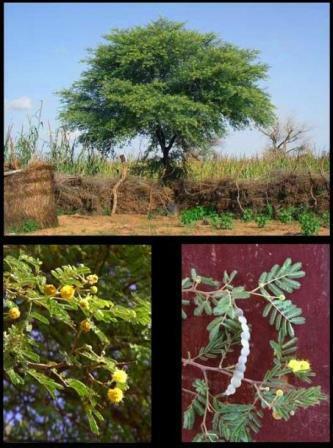 The species of acacia that produces gum arabic and gum acacia are so closely related that one can be used for the other. Acacia has a long history of use as a Religious Herbe and because of this the mundane use in some religions was proscribed. It is reportedly a sacred wood for the ancient Hebrews & Moses was supposed to have used acacia wood in building the Ark of the Covenant and the sacred Tabernacle. And also possibly a thorny species of acacia was used for Christ's crown of thorns. Robert Graves lists acacia as one of the nine materials of Nimrod's Tower and later writes that Jehovah selected the acacia from which to speak to Moses because that tree "constituted a definition of his godhead." Acacia Nilotica is referred to in the "The Ebers Papyrus" which is written in hieratic Egyptian writing and preserves for us the most voluminous record of ancient Egyptian medicine known. The scroll contains some 700 magical formulas and remedies. It contains many incantations meant to turn away disease-causing demons and there is also evidence of a long tradition of empirical practice and observation. The papyrus was written in about 1500 BC, but it is believed to have been copied from earlier texts, perhaps dating as far back as 3400 BC. 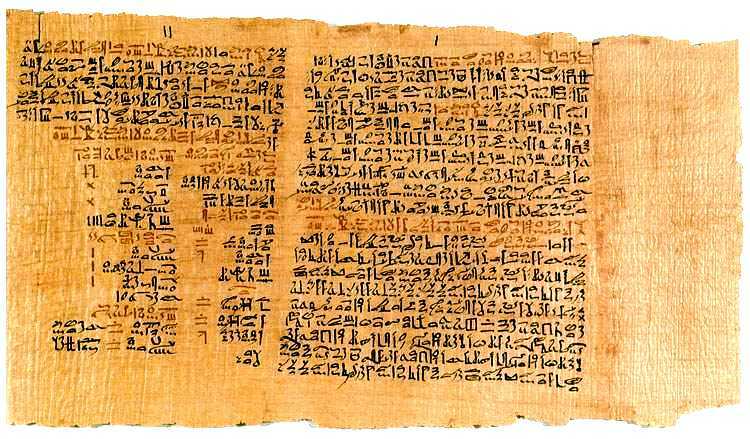 The Ebers Papyrus is a 110-page scroll, which is about 20 meters long. Aahmes I, King of Egypt of the eighteenth dynasty had funeral wreaths deposited with his coffin made up of the flowers of Acacia Nilotica, Nymphaea cerulean, Alcea ficifolia and Delphinium. The ancient Egyptians used Acacia in paints, statues and furniture. The pods of the Acacia have been used for tanning in Egypt for 6,000 years. The wood of the acacia would make an excellent small chest or sacred box for containing your ritual tools; otherwise the herbe itself may be used to consecrate the container of your ritual tools. 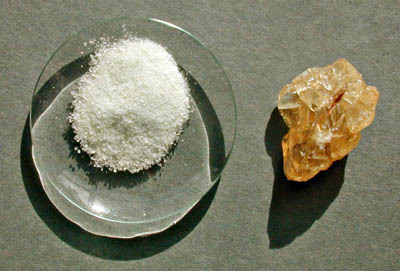 The dried gum can be burned as incense for protection, and with sandalwood to open psychic centres. The leaves or wood can be infused to create sacred water for aspurging. 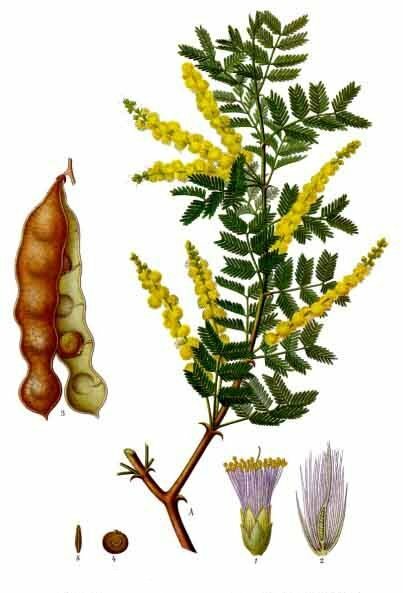 Acacia (as an herbal gum) may be used in as an ingredient or substitute for magick spells and formulas related to solar matters (healing, illumination, magickal power, physical energy, protection, success, and putting an end to legal matters). 10 ml bergamot oil per 240g. dry herb.